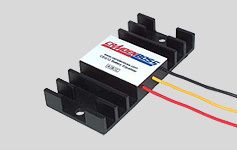 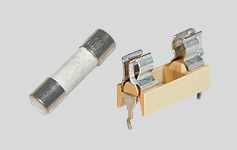 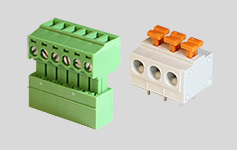 OKW Electronics offers a huge range of high quality electronic components including PCB terminal blocks, terminal strips, connection blocks, fuses, fuse holders and battery balancers. 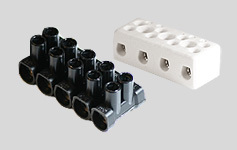 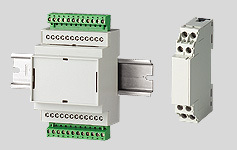 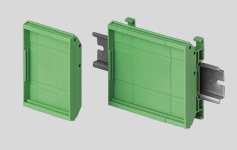 Our modular DIN rail enclosures and open PCB holders are designed for snap-on mounting to TH35, TH15 and G32 rails. 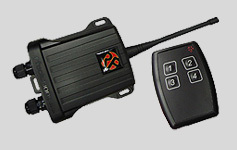 We also offer RF products including complete and ready to use key fob and hand held FM remote control systems, individual radio modules and antennas.